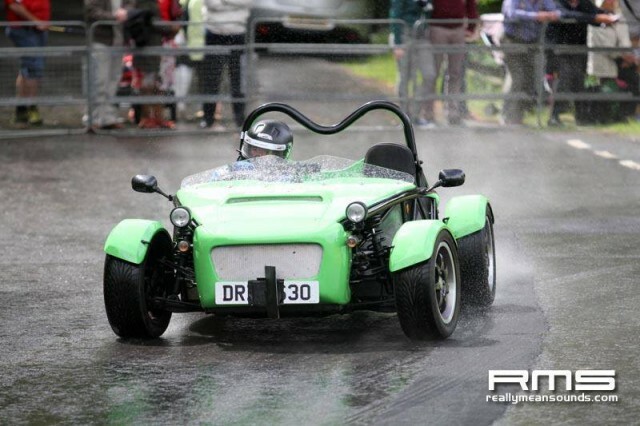 Exocet spotted at the Cultra Hill Climb over the weekend. Cultra is the world’s oldest hill climb held at the Ulster Folk and Transport Museum, Cultra in Northern Ireland. We heard his times were 5 secs faster than the NA Miatas!